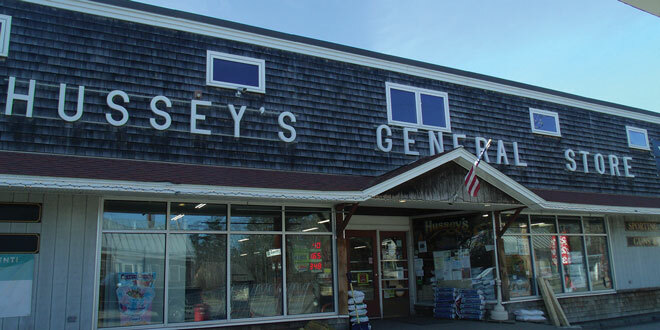 Hussey’s General Store has a history of tradition-making. 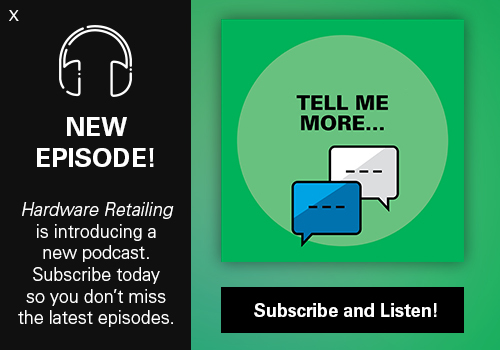 The “everything store,” as manager Kristen Ballantyne calls it, opened in 1923 in Windsor, Maine. Locals have relied on the business for hardware, groceries and clothing for decades. 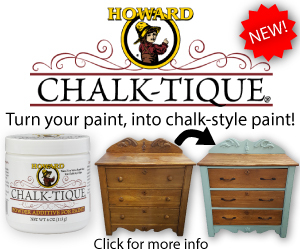 Even the founder’s son and Ballantyne’s grandfather, Elwin Hussey, is part of the tradition. He still works at the store at age 95. But one of the traditions that attracts visitors from throughout the state and inspires shoppers to pull out their cameras is the store’s bridal department. Brides who buy their dresses at Hussey’s often head to the store for pictures on their wedding day. Once, an entire wedding party—bride, groom, bridesmaids and groomsmen, all decked out for the big occasion—drove to the store on four-wheelers. They jumped off and posed for pictures, drawing the attention of shoppers who also snapped photos of the group. 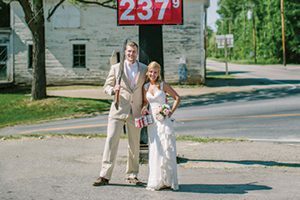 Kristen Ballantyne and her husband Andrew posed for wedding pictures at Hussey’s General Store. The Hussey’s General Store sign by the street describes the store’s product assortment as guns, wedding gowns and cold beer. However, Hussey’s largest department is hardware, which takes up the entire basement of the 30,000-square-foot store. The business sells groceries on the main level and operates a gas station outside. On the top floor of the two-story building is a 1,500-square-foot bridal shop that neighbors the clothing department and the sporting goods section. The little boutique has sold wedding gowns since 1955 when store co-founder Mildred Hussey decided to sell formalwear. 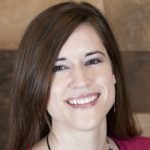 These days, Ballantyne oversees all things bridal at the store, paying attention to fashion and working to stay in tune with the styles her customers want. Kristen Ballantyne, pictured at the store on her wedding day, oversees the bridal department at Hussey’s General Store. The bridal department is not a joke, as many customers think before they walk into it. Rather, it is a serious enterprise with large racks full of bridal gowns. The store also sells bridesmaid dresses, mother-of-the-bride dresses, shoes and jewelry. The shop recently hosted a trunk show with previews of a new dress line from a well-known designer. Ballantyne also chooses dresses to have professionally modeled for a Maine wedding magazine and has set up a booth at many bridal shows throughout the state. Ballantyne is all business about her bridal operation, but that doesn’t mean she doesn’t see the humor in buying a formal dress where customers can also buy a jug of milk and a pound of nails. 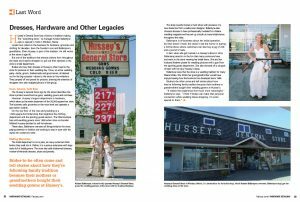 In fact, when she got married in a Hussey’s dress in 2016, Ballantyne joined in on the fun that many customers have and went to the store wearing her bridal finery. 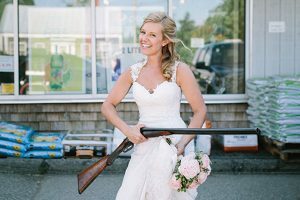 She and her husband Andrew posed for wedding pictures with a gun from the sporting goods department. She also showed off a six-pack of beer with her lacy Hussey’s dress. Ballantyne loves that the store is a wedding tradition for many Maine brides. She thinks her great-grandmother would have enjoyed seeing how the business has developed since 1955. Brides-to-be often come and tell stories about how they’re following family tradition because their mothers or grandmothers bought their wedding gowns at Hussey’s.